Everyone, meet Miguel Deo Montuerto. He’s one of our rockstar copywriters in Get Hooked 360, also a member of the UST Salinggawi Dance Troupe, and the illest hiphop champ of A Team competing here and abroad. 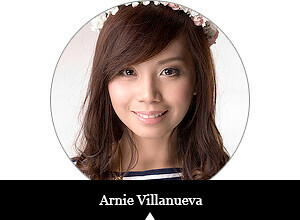 This pogi's flying out to LA this June, by the way, so let’s keep our fingers crossed and pray for their competition! Bless up! Hi! Deo in the house y’all! Haha! For me, Coffee Bean’s Vanilla Almond is the perfect refreshment when you want to have a warm and serene moment with someone. Light-hearted and sprinkled with sweetness, this cozy drink is enough to bring out the good vibes in any conversation. The Vanilla Almond beverage has the brand’s signature rich espresso with a creamy French Deluxe Vanilla and an enticing almond sauce. 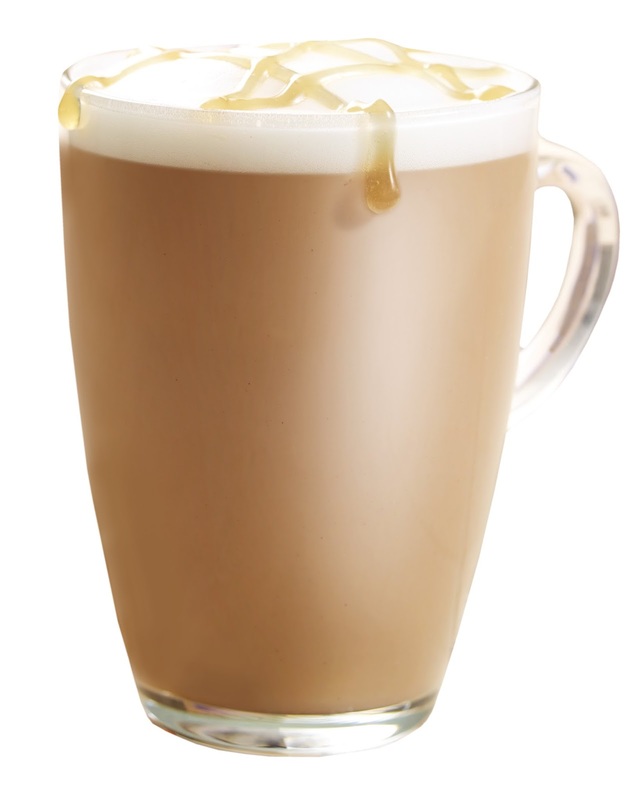 Enjoy it as a latte and let it warm your soul or take it as an Ice Blended drink to cool off during hectic days. Be sure to check it out! 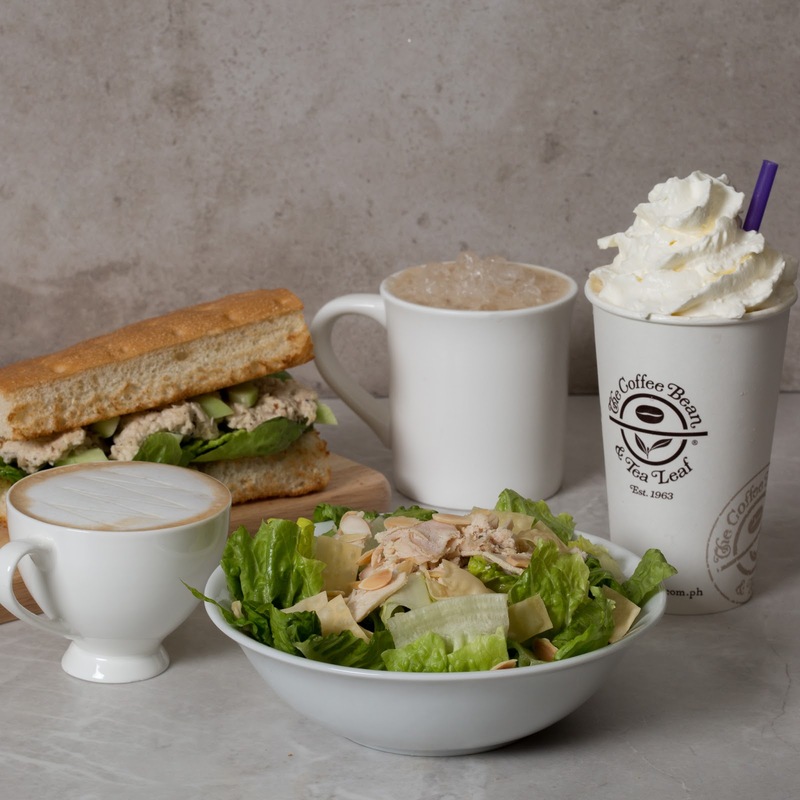 For more information, like The Coffee Bean & Tea Leaf on Facebook or follow them on Twitter/Instagram @cbtlph.